When it comes to the overall concert and concert experience, there are a lot to consider. How successful and fun a concert will depend on how you plan yourself for the event and what concert tips you addressed before hand. During the concert, people get hurt, drugged, punched, trampled or even get lost. To avoid these bad encounters, below are some tips you need to keep them in mind for a good concert. The more convenient your place of choice for the concert is the more secure you will be during the concert. Your concert location must be easily accessible by any means of transport you will be using. 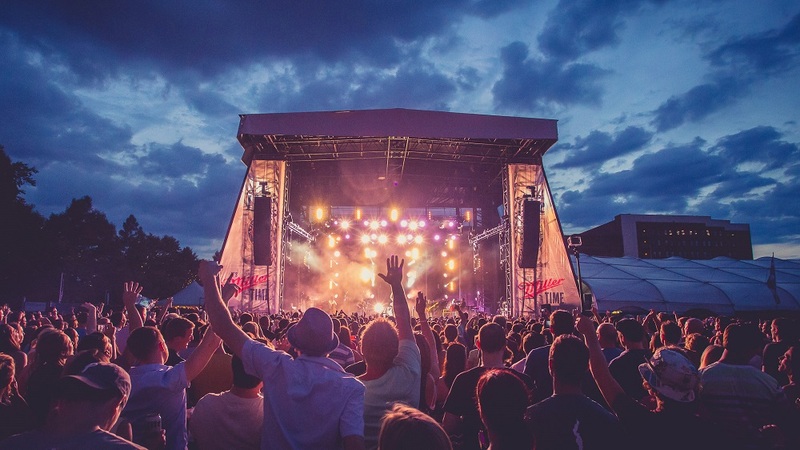 Good location is vital for your budgeting and security if by chance you decide to leave the concert at night. Concerts are characterized by crowded people making movements through dances. If the show is being done indoor, be assured that the extent of heat generated inside the room can easily make you suffocate just in case you are dressed in heavy cloths. You, therefore, need to wear lightly but at the same time protecting yourself from adverse climate. 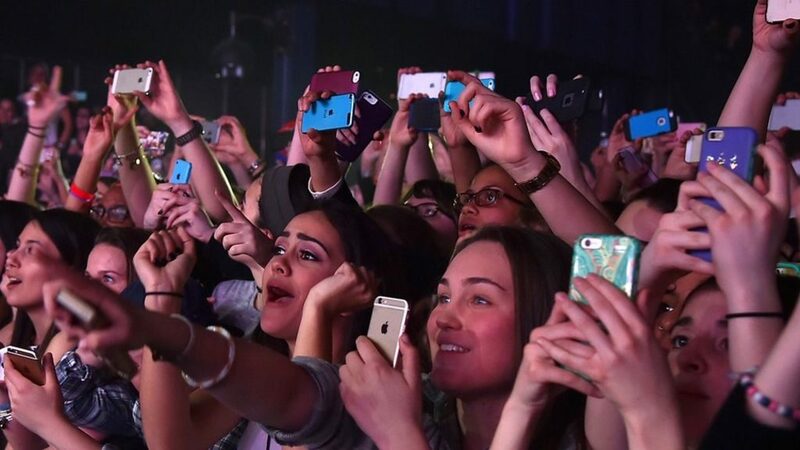 Am sure you are not that person who would want to keep on checking for the presence of your money, handbag, and phone at the expense of concert fun. Once the show is on, few people get a hence to remember where they kept their belongings. This gives thieves a chance to take advantages of the situation and steal from attendants. 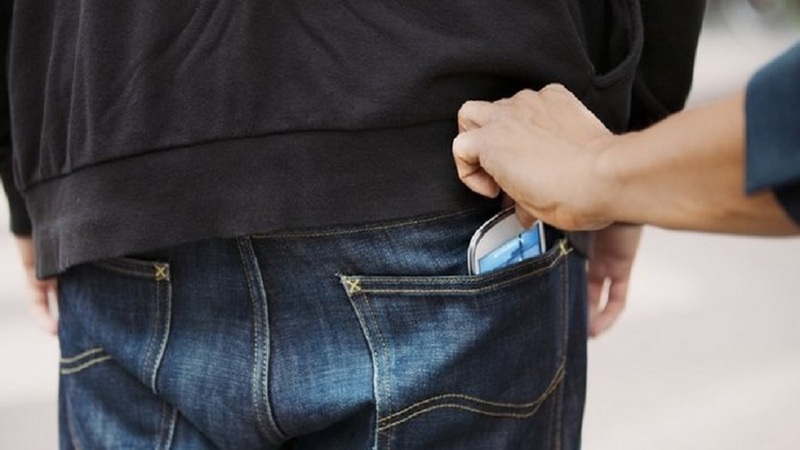 You will need to keep your pockets concealed or put some of your items inside your shoe. For the money, you will need to hide them inside your underwear. Failure to do so you will be exposing your belongings to unnecessary theft. Concerts are characterized by dancing and a lot of frictions that results in sweating and increased room temperatures. When you sweat, you will end up losing a lot of water hence getting dehydrated. You, therefore, need to drink tons of water before, during, and after the even. This depends on the nature of the concert, location, and the crowd present. Generally is it not good to go on a show alone. A team ensures all of you have security and Skye to for the concert. If anything wrong happens, a friend will be able to keep your watch giving you a chance to enjoy the concert with confidence. Terrorists’ takes advantage to attack areas with crowded people. Once you get into a concert, it is good to establish where the security is located. Once you notice anything that looks suspicious, do not wait for someone else to report the matter for you. Inform the security immediately. We have had cases of airborne diseases in the past spreading like bush fire in crowded countries. Some countries especially in Africa like Liberia have had cases of Ebola. We hope that you do not intend to go out and have fun only to return infected with a deadly disease. You, therefore, need to take research on the health conditions of the place you will be visiting. If possible, take immunization or preventive drugs of the disease you suspect it is too rampant in the area you will be attending. It’s sure that you will need to keep the history of the concert experience. This is something that you can only do through taking videos or photos during the process. So go with a camera with yourself and capture a picture or two. Where your seat during the concert is the overall determinant of whether you will enjoy the show or not. Do you want to seat at the VIP or where the common people seat? Again, can you afford the budget of seating at the VIP without serving yourself financially? These questions are some of the issues you need to address even before you enter the concert room. Except for those people whom you have come into the concert together with, the rest are strangers to you. Even the nicest looking people may be having ill motives to you. Cases of people who have gone to parties or concert and end up being poisoned are rampant nowadays. If you must take anything to drink like beer from a stranger, ensure you keep an eye to your drink. And at least two or three of your friends’ phone number. There are the tips you can follow to get yourself an awesome lifetime experience with the concert. As long as you plan accordingly, get assure shows have the best experience ever.